The Rev. Meredith Tobin Heffner was raised as a Navy Junior and spent her youth moving up and down the East Coast from naval air station to naval air station. She graduated from Smith College with a BA in Government in 1985, after which she moved to Washington, D.C. Prior to entering the priesthood, Rev. Meredith held various positions in banking, sales and management. She was also active raising her children and volunteering in her community. 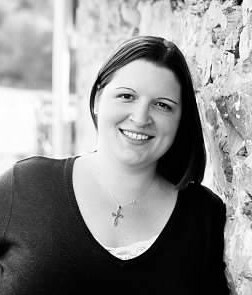 Meredith earned her MDiv degree from Virginia Theological Seminary in May 2008. She was ordained to the Priesthood the following December, and served for close to nine years as Associate Rector at St. Mark's, Alexandria, Va. She began her ministry at St. James' in January 2017. A cradle Episcopalian, Rev. Meredith’s passions include mission, preaching, teaching and pastoral care. She is especially enthusiastic about family ministries and the many ways we share God's love from generation to generation. Rev. Meredith is a Preaching Fellow at VTS' Deep Calls to Deep program. She has served as a seminarian supervisor and colloquy mentor. She is a cancer survivor, celebrating over five years of being cancer free. She loves preaching, bootcamp, dancing (although not necessarily in church! ), and a good cup of coffee with milk. Meredith is married to Doug Heffner and they have three grown children, two dogs and a cat. Their favorite time is when the family is gathered at the table – whether at home, or at St. James'. 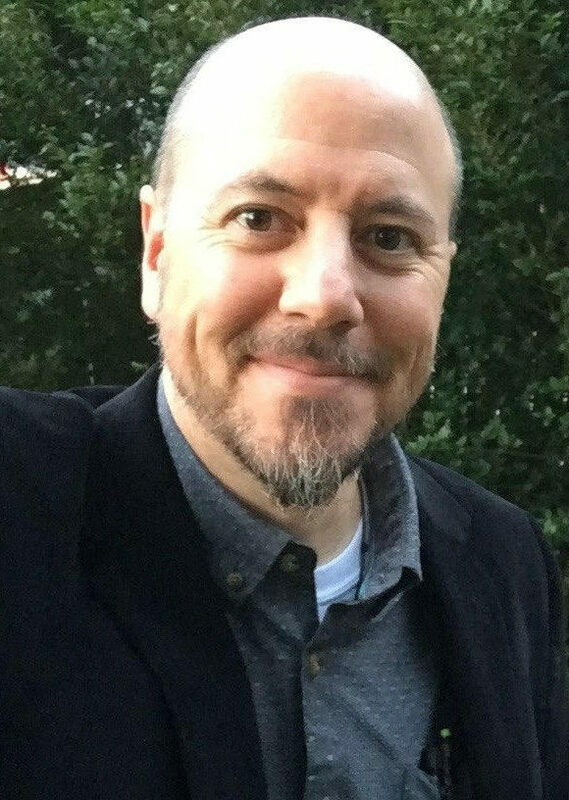 James (as he prefers to be called), graduated from Sarah Lawrence College in 1999 and entered Virginia Theological Seminary the following fall. 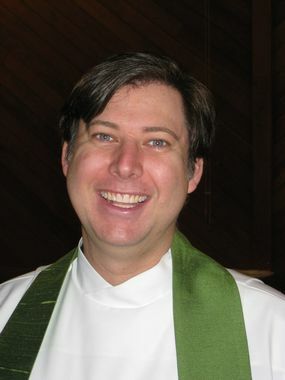 Upon his graduation in 2002 from seminary, James began his ordained ministry as the Associate Rector at St. Paul’s Episcopal Church in Naples, FL. He was called to be the Rector at St. Andrew the Fisherman in Mayo, MD in 2005. In 2009, he resigned from his position as Rector to continue his education and an expansion of his ministry. He entered Eastern Mennonite University, in Harrisonburg, VA, a university renowned for its conflict transformation expertise. There his coursework included, among other things, managing congregational change and conflict and interfaith peacebuilding. He completed his studies in December 2010 with a Masters degree in Conflict Transformation and Peacebuilding. James now has a consulting practice helping congregations through issues of change or conflict, yet retains a love and devotion to parish ministry, including preaching, teaching and celebration of the Holy Eucharist. 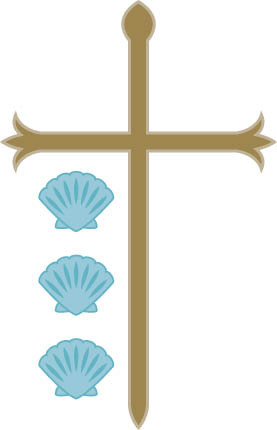 His position on the staff of St. James’ allows him to be actively involved in parish life as a priest while engaging in his consulting practice. James possesses particular enthusiasm for social justice, pastoral care, and liturgical and spiritual leadership. 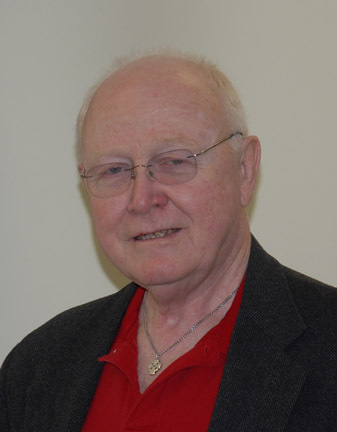 He had served in the Diocese of Maryland on the Bishop Transition Committee and the Diocesan Council, and on the Bishop Search Committee for the Diocese of Easton. He now serves on the Diocese of Washington's Diocesan Council. He lives in Potomac with his wife, Maggie, and his three young children: Jimmy, Joseph, and Helen. Mary Margaret Winn is a 27-year-old M.Div. student at Virginia Theological Seminary (VTS). She grew up in Atlanta, Georgia and attended Sewanee: The University of the South for her undergraduate studies. 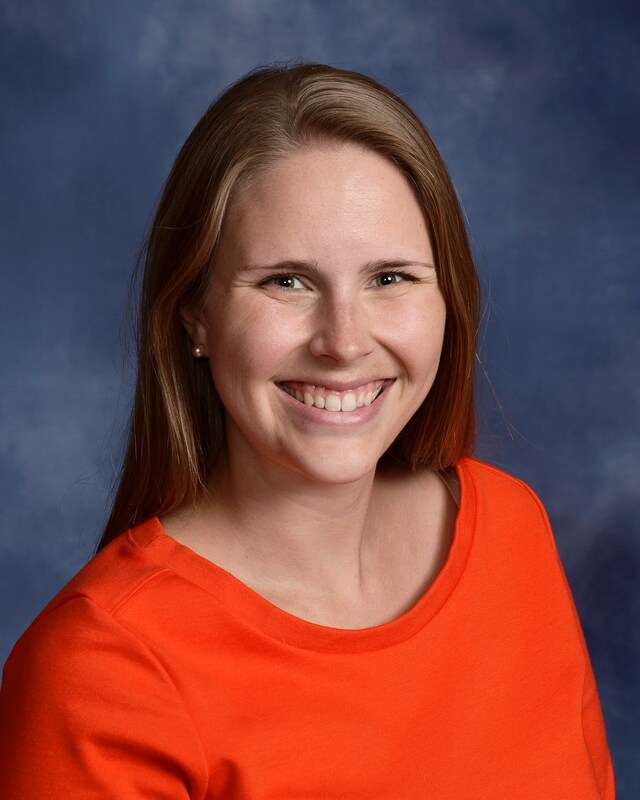 After graduation in 2013, Mary Margaret moved to Memphis, TN where she worked as the Director of Youth Ministries at Grace-St. Luke’s Episcopal Church for four years. She started at VTS in August 2017 is thrilled to be at St. James’ for the next year. Mary Margaret is enjoying walking with and learning from parishioners about how God is working in their lives and engaging with the many ministries at church. When she has free time, Mary Margaret loves to hike, play trivia with friends, and snuggle with her cat. Thank you for welcoming her to the St. James’ community! Todd and Teresa married in Seminary in 1991 and both have Bachelors Degrees in Biblical Studies and Missions, and Todd received a Masters in the same. They have served in overseas missions, and Todd has been both a Youth Pastor and a Senior Pastor before coming to the Episcopal Church. Their journey with the Episcopal Church began a few years ago when he became a Postulant for the Priesthood here the Diocese of Washington, and their sponsoring parish is St John’s Norwood. Todd is now in his final year of Candidacy and expects to be ordained a Priest late in 2019, God willing. Todd and Teresa live in Rockville with their three sons, Isaac, Josiah and Hunter. Todd’s transitional job from his last pastorate to his ordination has been working full-time as a trainer and leader with two local Apple stores, and Teresa works for Mitre Corporation in cyber security. 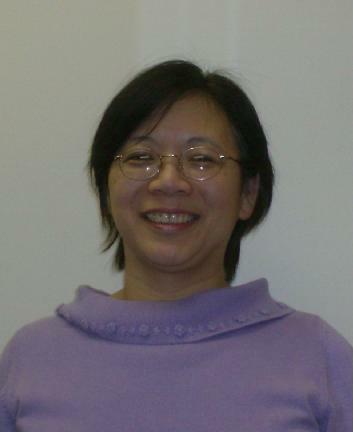 Grace joined the parish staff in February 2008, assuming the role of Parish Administrator in our parish office. She is responsible for coordinating all administrative functions, in collaboration with the clergy, other staff members, and lay leaders. Grace is assisted by several office volunteers whose work she plans and oversees. Grace received her BBA degree from the University of Texas — San Antonio, and her MBA degree from Mississippi State University. In the past, she had long experience as a self-employed meeting planner working mostly on government contracts. Kirsten has been a member of St. James’ since 2009, along with her husband Eric and daughter Zoe. She has been formatting Sunday bulletins, flyers, and other documents for St. James’ for several years. She also formats The Pilgrim and provides vacation support for the parish administrator. Together with her daughter Zoe, she coordinated St. James’ Backpack Drive for Interfaith Works for three years. Prior to coming to St. James’, Kirsten and her family lived in Portland, Oregon where Kirsten was the office administrator of her local church and created props, seasonal decorations, and funny hats for the children’s chapel. When not at St. James’, Kirsten works part time in a local yarn store. In her free time she designs and publishes knitting patterns, drinks tea, and plays with Zoe’s art supplies. Newton arrived at St. James' in November, 1999. He began playing organ and conducting choirs for churches as a freshman in high school in Huntington, Connecticut. He went on to Middlebury College in Vermont and received a BA in Religion. After school he pursued a career in real estate while substituting at several area churches including St. Paul's Episcopal Cathedral in Burlington. While a close association with St. Paul's developed, he felt called to church music and went on to earning a Masters in Organ Performance at New England Conservatory in Boston and a Masters in Church Music from Westminster Choir College in Princeton, NJ. 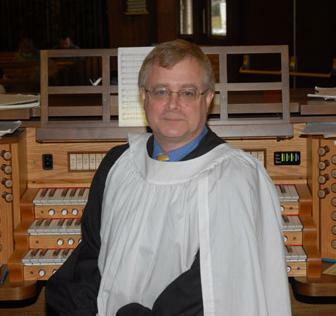 Since then he has held posts in Connecticut and Pennsylvania as well given organ recitals including Washington National Cathedral. 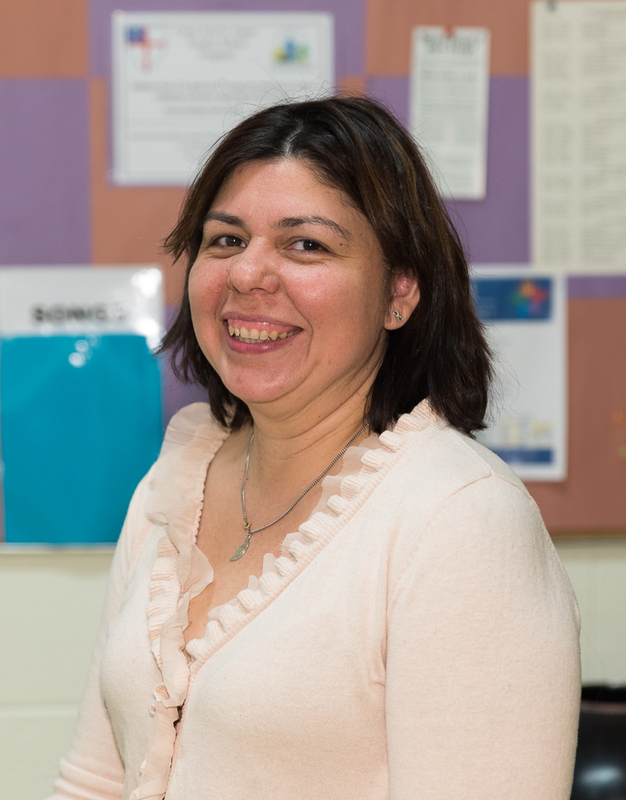 Marisol is a teaching assistant in the fours’ classroom at St. James’ Children's School where she has been employed for 15 years. She is married and the mother of three children. She served as co-coordinator of the St. James’ Sunday School Program in the summer of 2015. Marisol also oversees the childcare staff serving infants and toddlers. 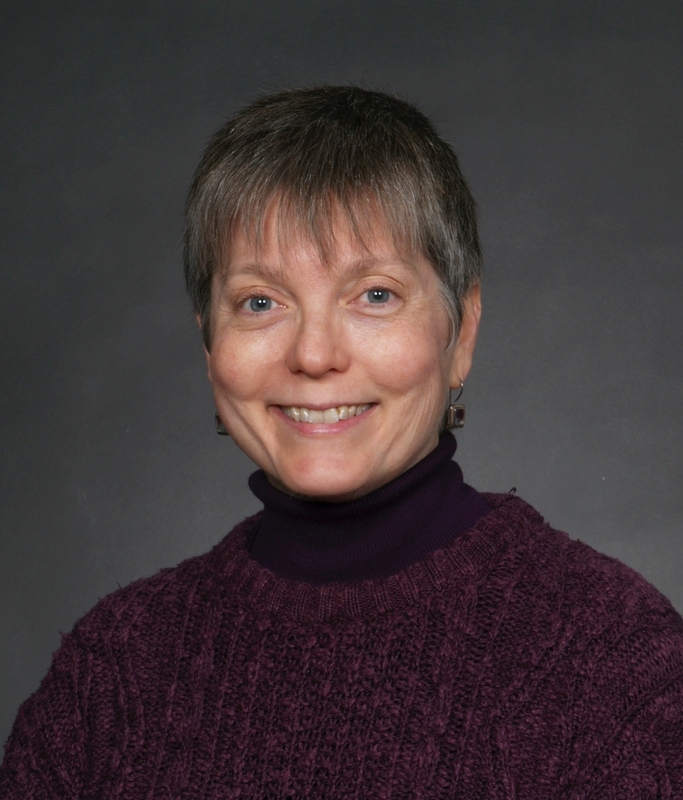 Tracy became a member of St. James' in 1997, shortly after she moved to Maryland from southern California to begin work at the National Cancer Institute. She and Mark Lively were married at St. James' in 2004, and she has three grown step-children and four step-grandchildren ranging in age from 3 years to 27 years old. At St. James', Tracy has served as a member of the Vestry, as chair of the Finance Commission and as junior warden. She also enjoys serving in worship as a lector and intercessor. 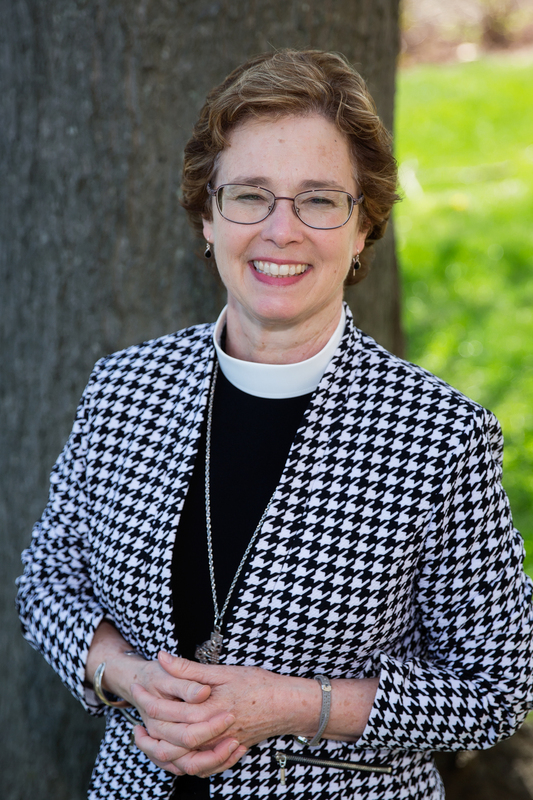 For Tracy, caring for the financial resources of the parish is a ministry with a pastoral dimension like any other, and she considers it a privilege to serve in this capacity. Parke and his wife, Karen, have been active at St. James' since 1968. Prior to that they lived in Connecticut where he served as a Lay Reader for children's services. He graduated from the U. S. Naval Academy in 1957 and served in the Navy for 20 years. He then spent 17 years in the financial services sector. He served St. James' as leader of the Children's Church beginning in 1968, Treasurer beginning in 2004, and now serves as Assistant Treasurer. Rachele has been a member of St. James’ since 2005. As a mother of a young man now in college, she began working with St. James' as the first grade Sunday School teacher. As time went on, she often volunteered with youth projects. Rachele has enjoyed watching many of the youth grow into wonderful teenagers and loves working with them as the youth group director. She has a BA in History from University of Maryland, Baltimore County (UMBC), and has worked for Progressive Insurance for more than 10 years. Rachele loves serving the Lord, caring for her family, traveling and watching baseball. Astrid has been at St. James' Children's School since the school opened in September of 1993. The school began with just nine infants and she spent the first few years in charge of the Infant Room and enrollment for all classes. With the school's expansion in 1997, Astrid began working full time as Assistant Director. 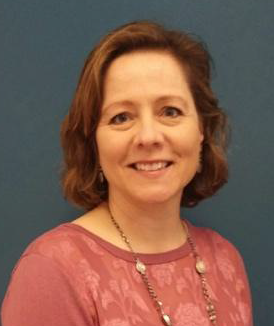 As Director she is now (in 2016) focused on implementing the new state-approved curriculum in all classes and achieving MSDE Accreditation for the school within the next few years. Astrid is originally from the San Francisco Bay Area and received a degree in Psychology from the University of California at Davis. 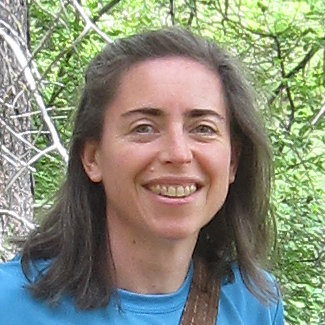 Astrid studied Human Development and Family Studies in Graduate School at Penn State and then moved to Maryland with her husband Steve in 1993. She and Steve live in Gaithersburg and they have two grown boys who both attended St. James' Children's School. Her son Ben is at Gettysburg College and Ethan will be attending UMBC in the fall. In her time off, Astrid enjoys reading and planning adventure trips with her family. Some of their favorite trips have been traveling cross country by RV, backpacking in the Sierras, and spring break ski trips in Utah. 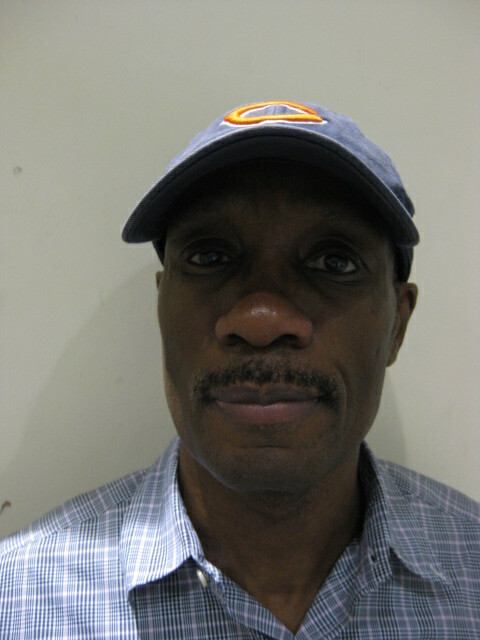 Jerome serves as the St. James’ Sunday sexton, organizing refreshments and taking responsibility for set-up and clean-up for all Sunday activities related to fellowship and education. In the process he performs troubleshooting and gives advice aimed at smoothing our complicated Sunday morning schedule. During the week Jerome handles billing for a group of attorneys at Hogan Lovells, and he worked previously in publication sales at the Alban Institute. The oldest of eight children, Jerome grew up in Kentucky and holds a degree from the University of Cincinnati in political science and history. Jerome lives in Takoma Park. His hobbies include philosophical reading, with a particular interest in theodicy, the study of how an omnipotent, benevolent God can allow the existence of evil. Other interests include a passion for baseball, a love of good food, and a determination to master the names of everyone he meets at St. James’.